FCB Garfinkel, STUDIO and Found Objects’s music video shows how important access to light is. 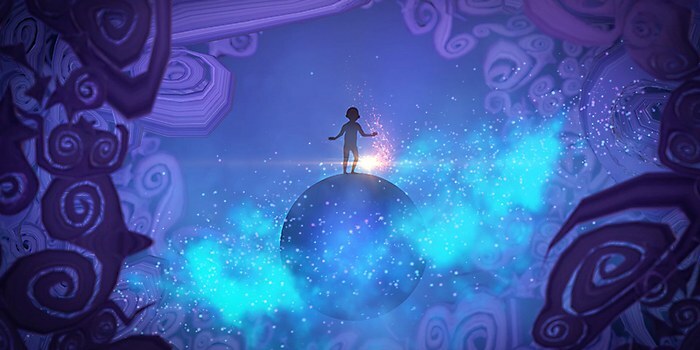 FCB Garfinkel’s two-minute animated video for solar light manufacturer MPOWERD’s inflatable Luci light follows the journey of a young boy to demonstrate just how important access to light can be. 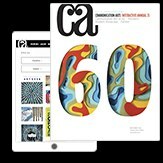 Made in collaboration with animation company the STUDIO and the composers from Found Objects, the video brings attention to energy poverty. 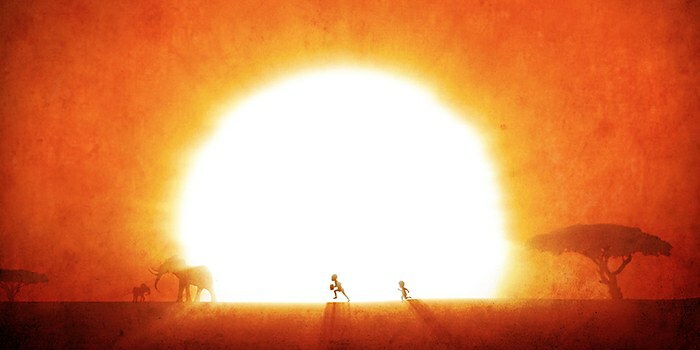 Across sub-Saharan Africa, 90 million primary students are without electricity. 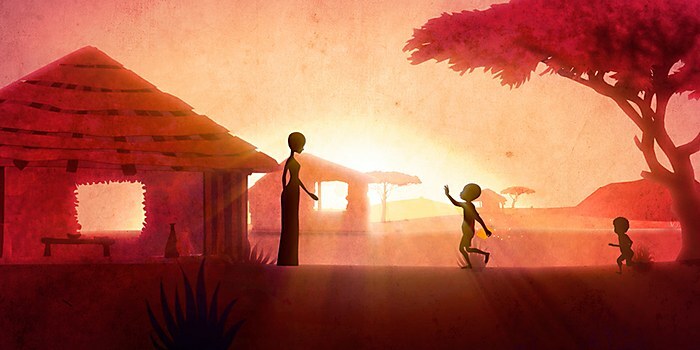 The video tells the story of Kiama on his journey to and from school. Kiama, like many children, has big dreams that are inspired by education and reading. As he heads home, has dinner with his family and settles in, so does the sun, which causes Kiama's world to go dark. His lack of access to light means Kiama, like millions of other children, cannot study at night, read or do his homework. Enter Luci, the solar-powered light. 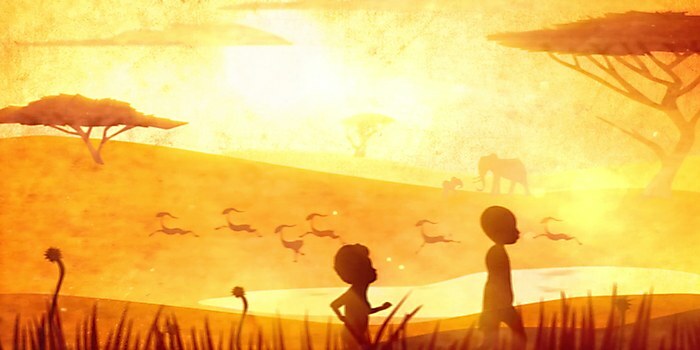 The video ends with the message “no one's story should end just because the sun sets,” and encourages viewers to send a Luci to households like Kiama’s by visiting mpowerd.com/give. 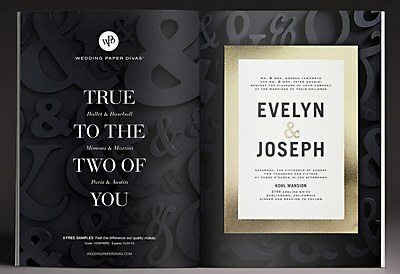 Shutterfly showed off the lovely, romantic designs of the stationery company in these print ads. 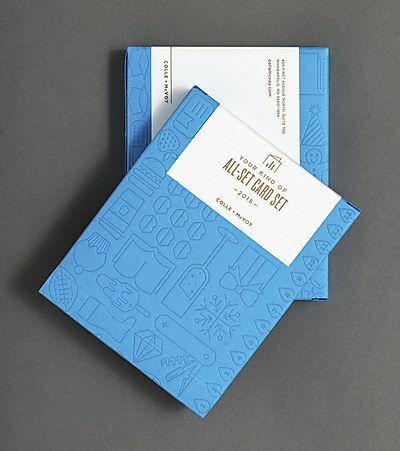 Colle+Mcvoy designed customizable letterpress cards. No more prepackaged sentiments. 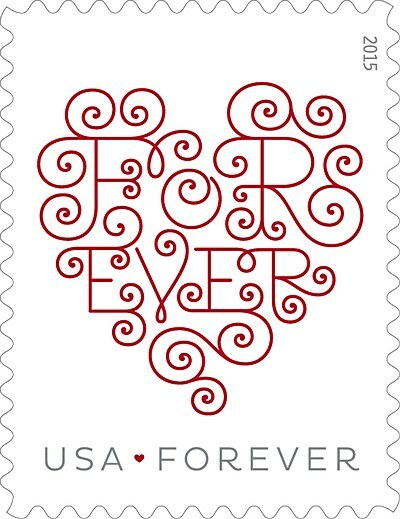 Jessica Hische and Antonio Alcalá made a luscious Valentine’s Forever stamp.